With the nights getting a bit cooler, many of our friends and colleagues are starting to turn their attention towards growing luxurious beards for the autumn and winter seasons. Maintaining a beard using only natural ingredients can be daunting, but we’ve found that keeping your beard clean is a great first step towards maintaining a soft, healthy feeling beard. 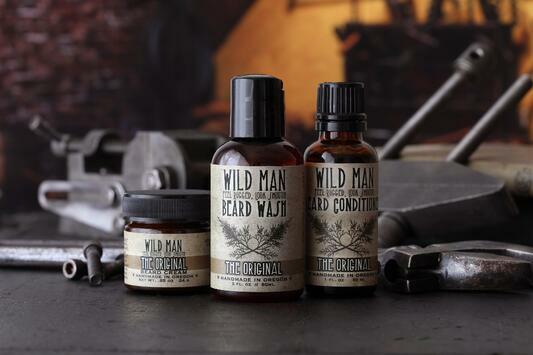 We have been absolutely smitten with the Wild Man Beard Wash. This highly concentrated liquid soap is made especially for your face and beard. Used regularly, this Beard Wash will gently cleanse and soften your beard while moisturizing your skin and reducing the appearance of pores. For optimal results, we recommend following up the washing of your beard with this excellent Beard Conditioner. This moisturizing, highly absorbent oil is formulated with only the highest quality botanicals and pure essential oils. Featuring a woodsy aroma with sweet undertones, this lightweight oil is perfect for the daily maintenance of your skin and beard. 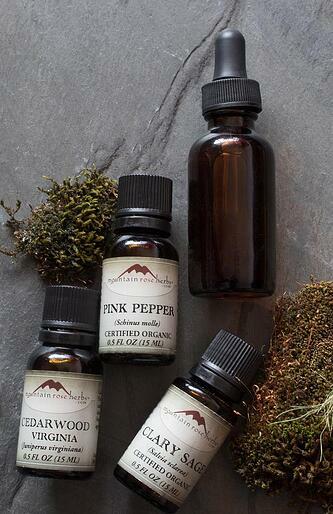 Massaging just a few drops into a dry beard will help to encourage thick and healthy growth. The Beard Cream is also wonderful for providing moisture and softness to even the driest and itchiest facial hair. Crafted with only the finest ingredients, it also works great for light styling and shaping for those who like to get artistic with their beards. 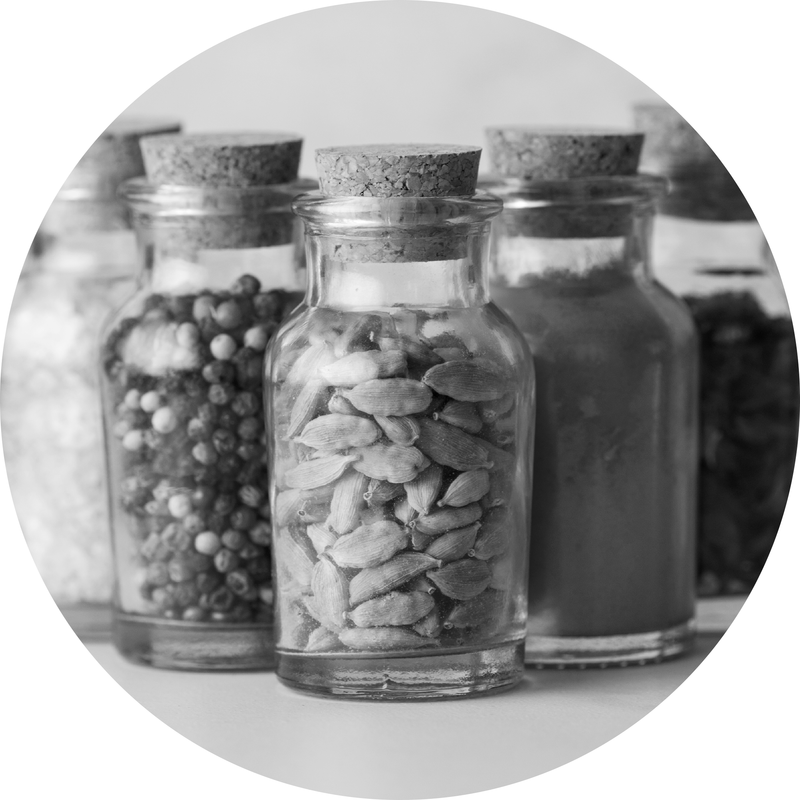 Prefer to make your own natural beard oil?